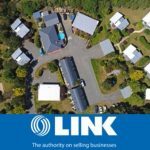 FHGC Motel for Sale Wellington. 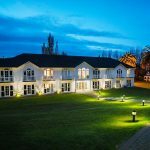 Excellent opportunity to own and operate your own freeholding going concern motel and live in and off the premises in the Wellington region of New Zealand. 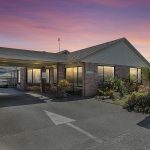 Wairarapa Motel for Sale Wellington. 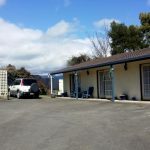 The leasehold of this 16 unit motel is located in the heart of Wairarapa’s Wine country is available for sale. This property is conveniently located in Petone with easy access to road and rail services or a short drive to Wellington CBD. Motel and Function Centre for Sale Wellington. This is a great opportunity for purchasers to buy an incredible package. Get an email alert when new businesses are listed for sale.